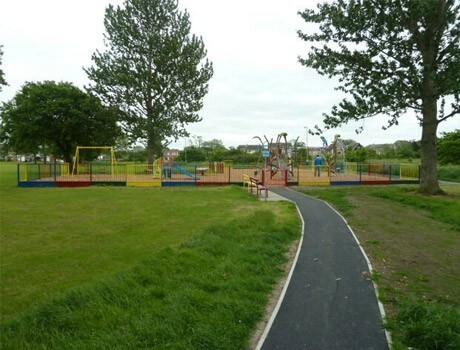 This outdoor playground was procured through a design build tender process with Carlisle City Council who are a valued customer of Pennine Playgrounds Ltd. 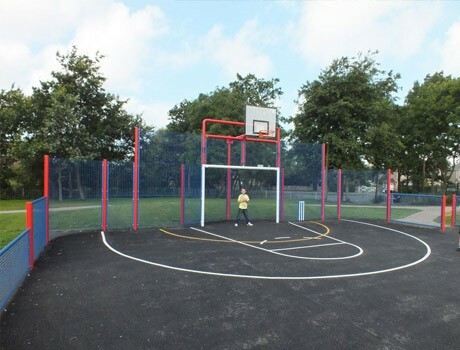 The existing playground was tired, unused and in a very poor state of repair so initially, the brief was to remove the old playground equipment and make the area safe. 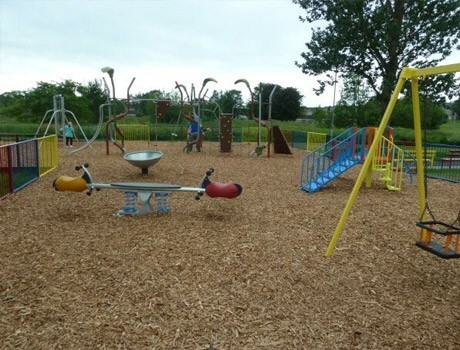 The design team worked closely with the Landscape Architects at Carlisle Council to deliver an outstanding adventure playground sourced from a selection of our preferred and approved playground manufacturers including Husson UK and Kompan Ltd. 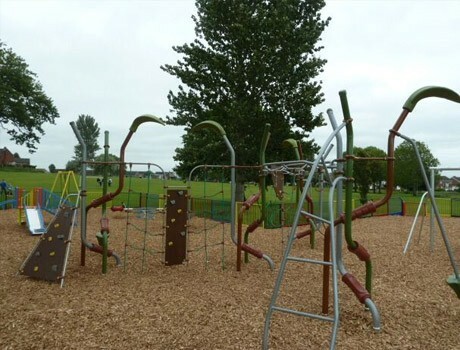 The innovative configurations of the multi climbing frames introduced a large element of balance, strength and coordination play opportunities for the children. 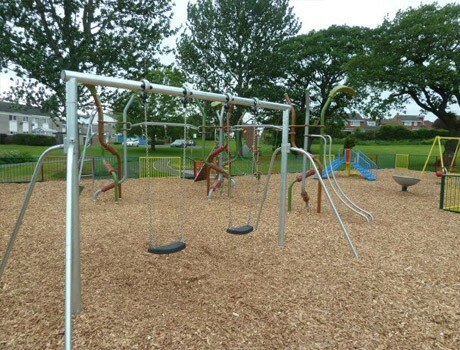 2 sets of swings were included within the playground scheme however they were quite a temporary style in keeping with the overall clean lines of the playground design. 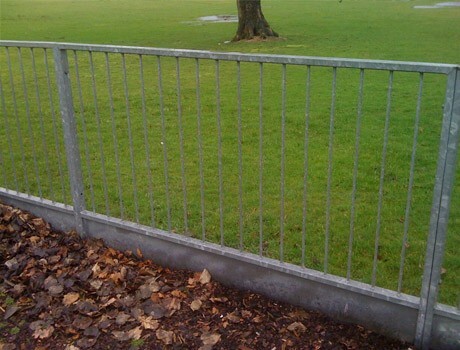 A multi seesaw and spinning disk as well as numerous climbing frames were also included in the design and the entire area received new loosefill safety surfacing within a brightly painted fenced perimeter.